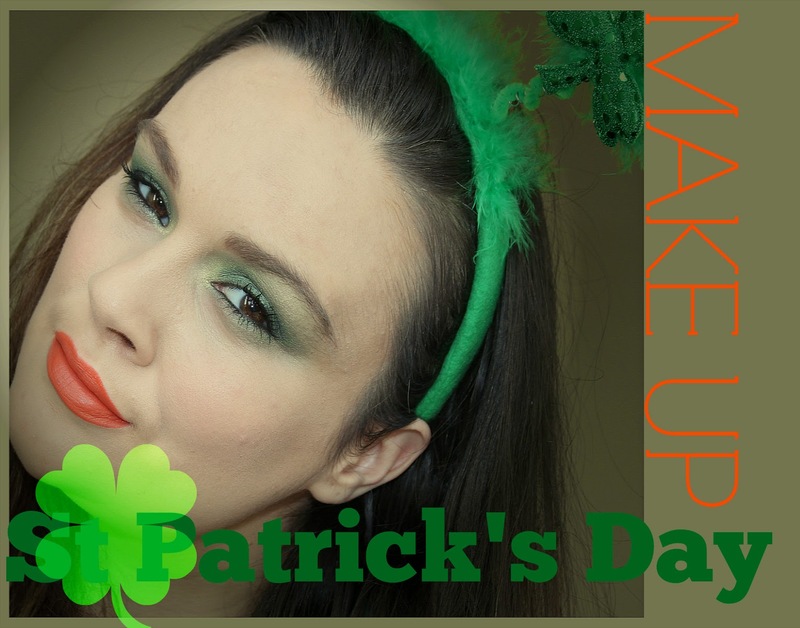 Are you still looking Makeup for St Patrick's Day Makeup Inspiration - then check out my new video its so quick and easy! 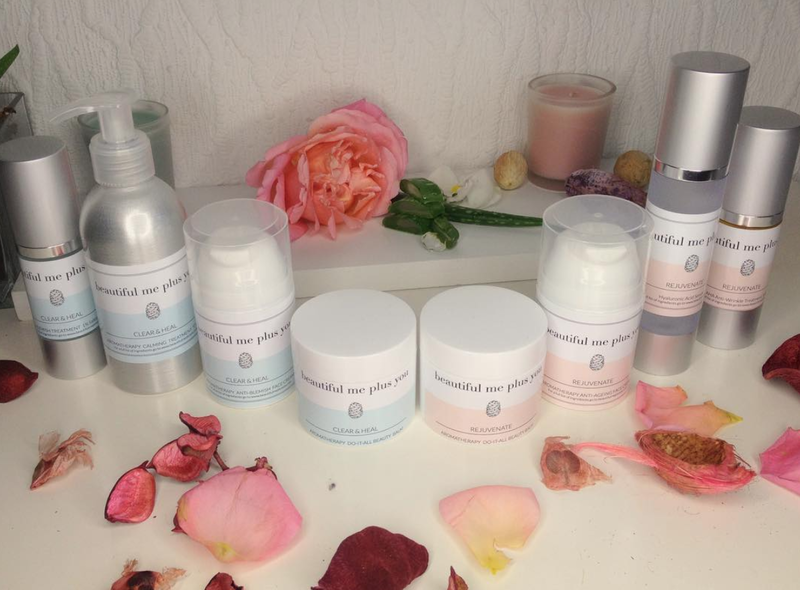 And you only need few products! Hope you like the look! Happy St.Patrick's Day everyone!